|Save 58%| Klutz Makers Lab Gumball! 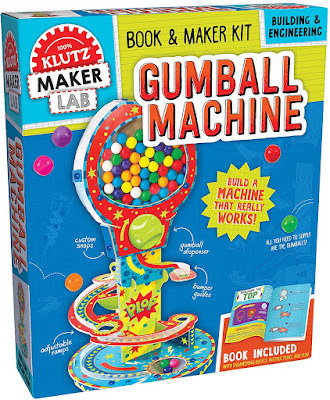 Today on Amazon, you can score Klutz Maker Lab Gumball Kit for only $10.54! Regularly $24.99. 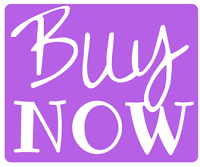 Save 58% today!